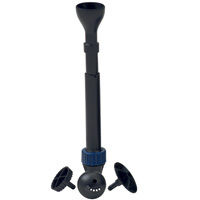 Summary Details: Oase fountain kit for aquaris filtral. 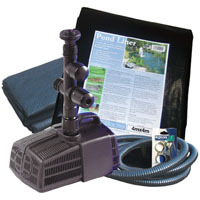 Save £25.68 on this perfect pond kit for trainee pondkeepers! 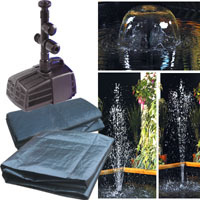 Save £40.72 on this perfect fountain and waterfall kit for trainee pondkeepers! 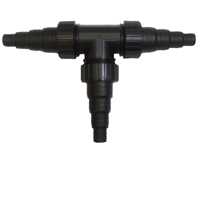 Oase fountain kit for aquaris filtral.